Software engineering, project management, server/network administration, game development... you name it, I've done it! My specialty is large-scale PHP/MySQL backends with JS-driven frontends that scale to any modern form factor. ... and around 100 other side-projects! Once you're convinced I'm a good fit, feel free to message me on your platform of choice. Check out some of my open-source work. Here's a good example. I share my opinions on twitter--not at work! Get a more detailed look at my work experience and education history. Every week, NTVB Media publishes a listing of TV broadcasting schedules to around half a million subscribers in nearly every major city in the US. 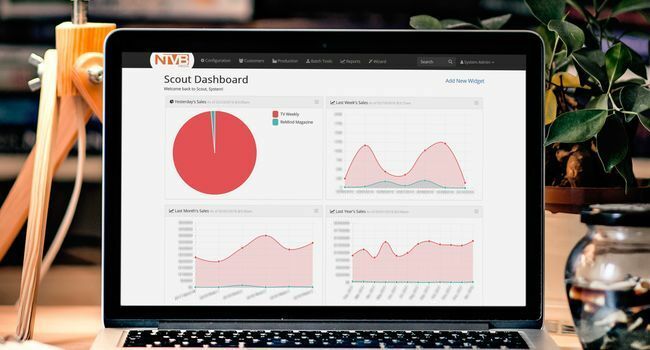 To complicate matters more, NTVB is partnered with local newspapers around the country to cut down on delivery costs. 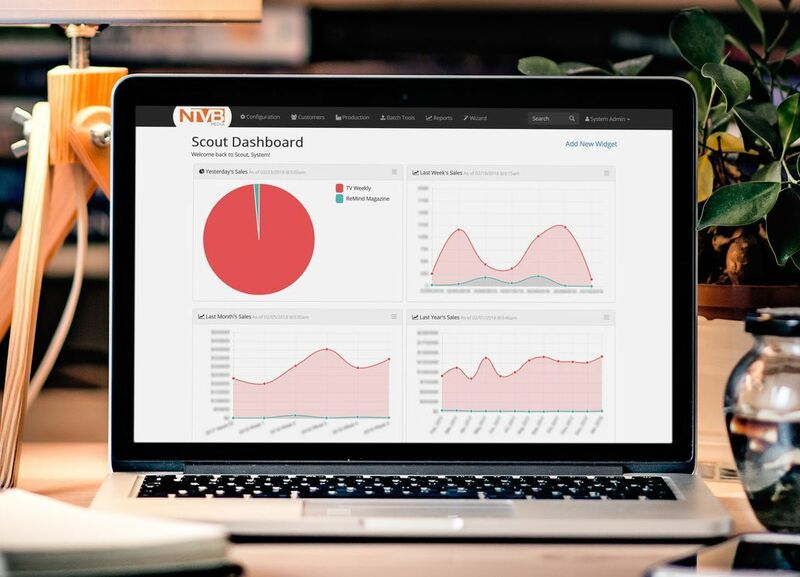 I engineered and implemented their web-based subscription management system, which combines public-facing order forms, callcenters, batch processing and IVR technology into one cohesive package, along with integrating complex date logic, pricing structures, and address verification systems specific to each newspaper and market. The system is programmed in PHP using the FuelPHP framework, and I manage the dedicated web and database servers. 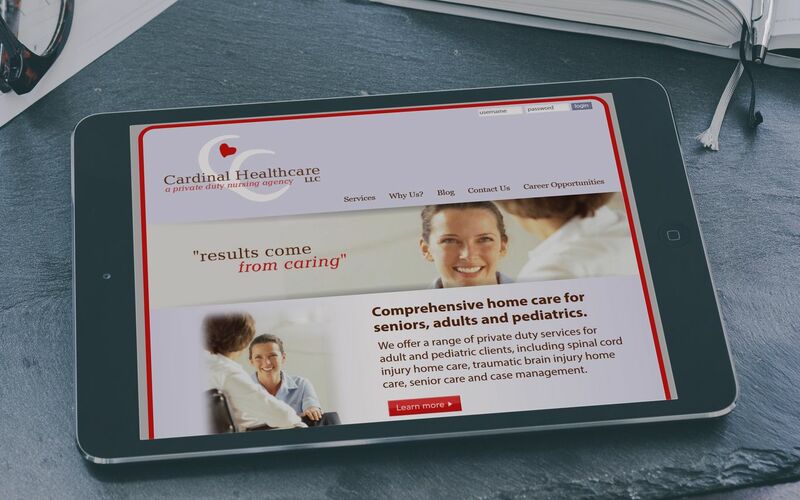 Cardinal Healthcare is a private-duty in-home nursing service that came to me in need of a website redesign and web-based tools to help them grow into the future. Using their existing logo and marketing materials, I redesigned their website from the ground-up with a focus on clean design, usability and SEO. I then engineered and implementated a web-based management application, which includes a full-featured scheduling system with complex recurring events. 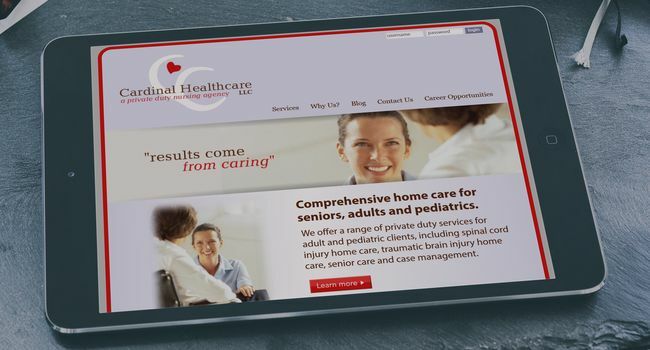 The site is intended for use on both mobile and desktop browsers, with nurses using the system in the field on tablets. It was programmed in PHP using the FuelPHP framework. VinyasaMT was a web-based application designed to help companies in the automotive industry collaborate and manage their projects more efficiently. It was written in PHP and contains a very large MySQL backend. The majority of this system was engineered and implemented by myself, but I also led a group of developers and graphic designers to help speed up certain phases of development. Some noteworthy features I implemented include: A complex user/group privileges subsystem, secure transfer of very large CAD files, payroll/billing management, part versioning and file versioning. 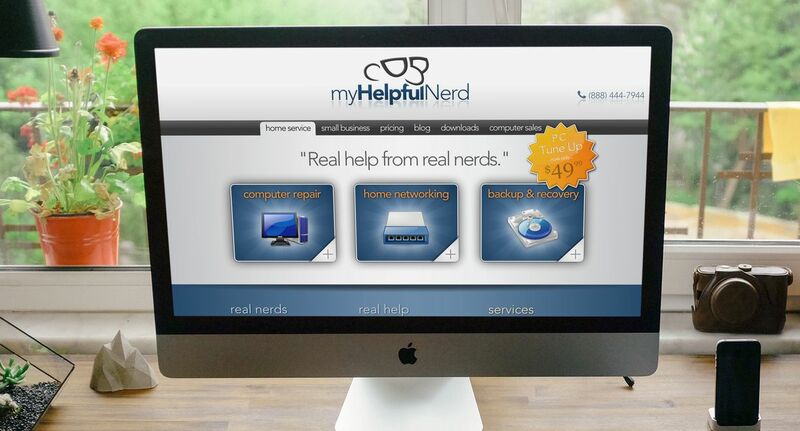 This was the website for the onsite PC repair business, myHelpfulNerd. 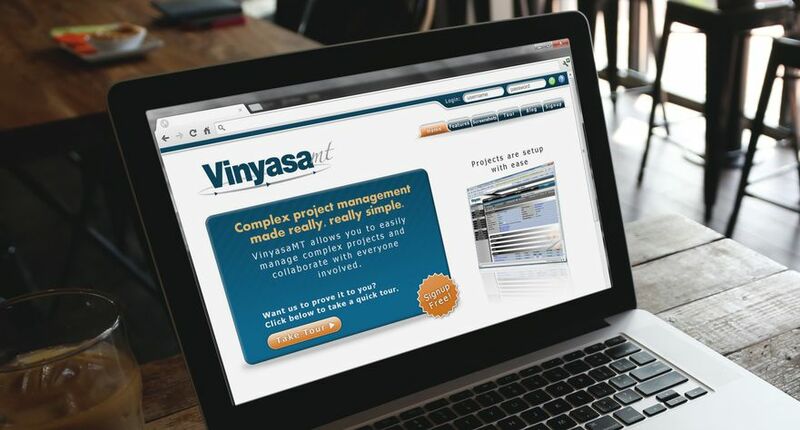 The logo and website were designed and implemented entirely by me. Because visitors to the site were expected to already be having computer problems, it was designed to be attractive yet simplistic, easy to read, and completely backwards-compatible with older browsers and narrow-band connections. This would ensure that as many people as possible would be able to access the site without running into more problems--even users infected by a computer virus. It was programmed in PHP and uses the Kohana framework.